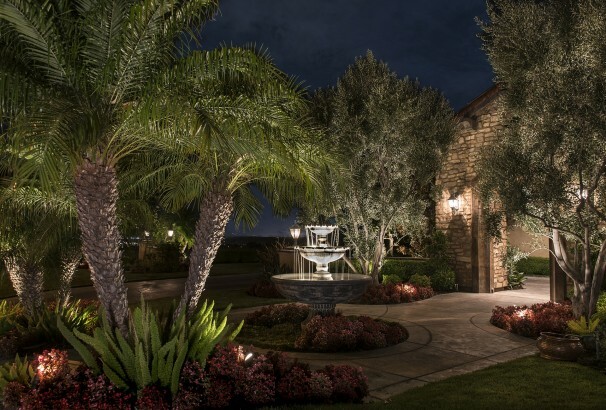 A landscape Lighting design by Lighthouse Outdoor Lighting of Southern California will call attention to the finest elements of your home and property and create a breathtaking display when the sun goes down. A professional lighting designer makes all the difference between some extra outdoor light and an elegant showpiece that provides safety, security, and exceptional outdoor living. 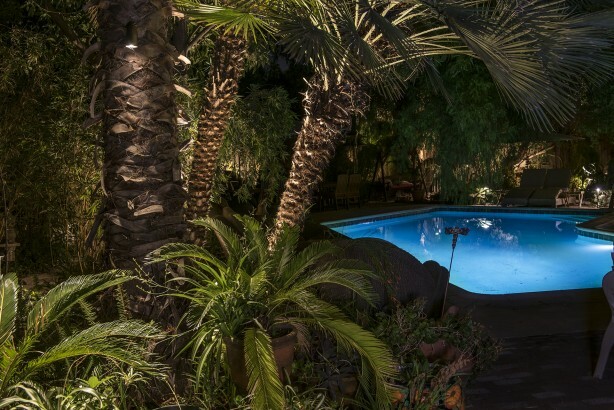 A professional landscape lighting installation is as important as good design. Our lighting installers pay close attention to the finest of details, inspecting and testing each component along the way. 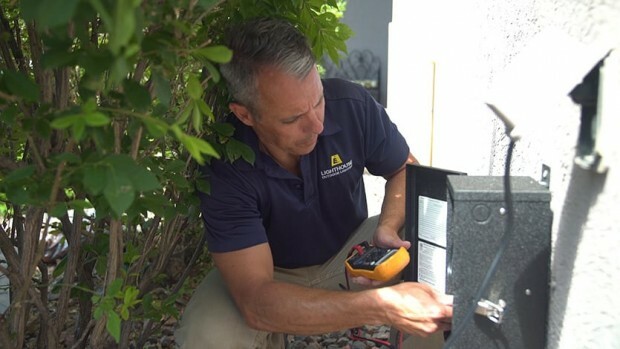 We never cut corners on your outdoor lighting installation and create high performance, trouble-free lighting systems that are designed to last and last. Outdoor lighting maintenance is one more critical service Lighthouse Outdoor Living® provides its customers. Every part of your new lighting system is covered by an industry leading and hassle-free warranty. Major system components such as light fixtures and power centers are covered for life. If you have a system installed by another company that doesn’t seem to work the way you intended, or not at all, we can help with that too. Lighthouse can also upgrade your lighting to a new low-voltage LED system with the latest technology. 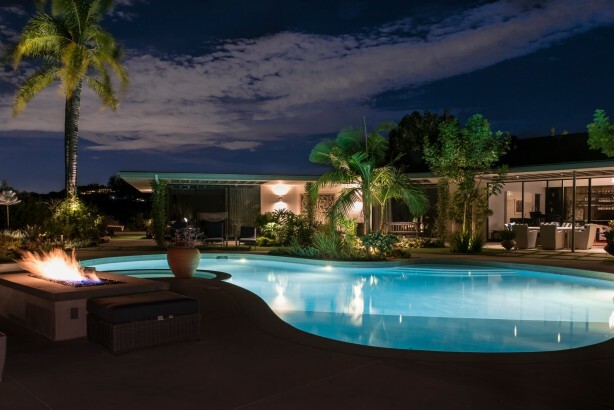 Scott and Kim Mekelburg, Owner and Operators of Lighthouse Outdoor Lighting of Los Angeles, are native Californians and specialize in beautifying nightscapes for their clients. As a retired Marine, Scott takes pride in installing the best quality fixtures in a professional manor for their clients. We understand that your home is for enjoyment and handle every project with your privacy in mind. We know you will love what we do as we add more light to your home!